Recent changes at home? (moving home, new furniture, redecorating)? Recent trip or stay at a cattery? Offer tasty food: try different food types, either dry or wet, with different flavours. Your cat may have their own preferences too. 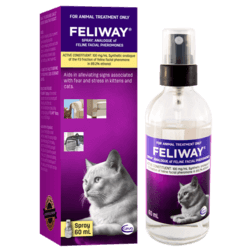 Plug in your cat’s favourite room for at least 30 days to reinforce feeling of security. 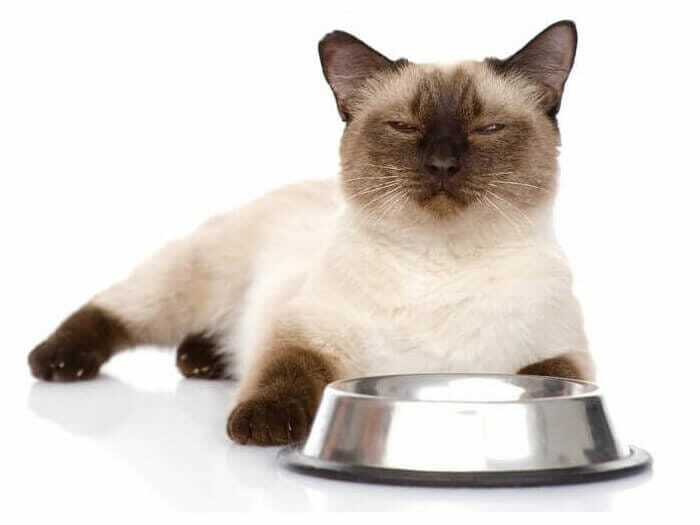 Cats not eating can have an emotional cause. Check with your vet for any medical issues. Cats usually eat less when they feel disturbed. 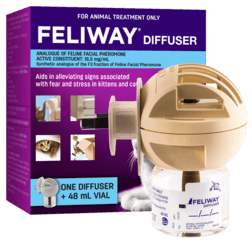 Using FELIWAY Diffuser will help keep your cat feeling comforted and get back to eating normally again.